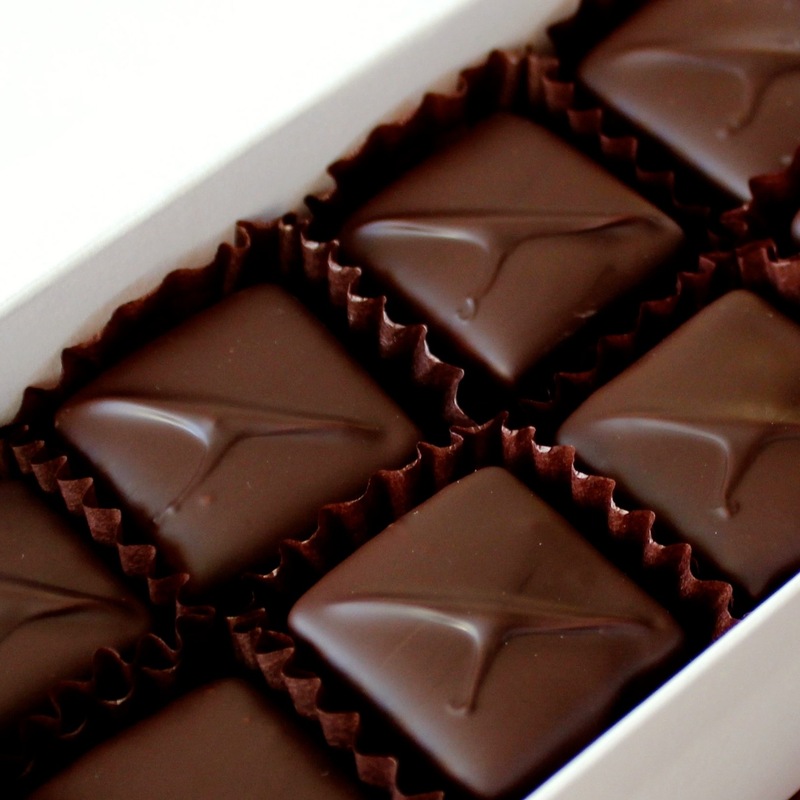 chocolate | Love Those "Hands at Home"
Did you ever wonder how the liquid gets inside a chocolate-covered cherry? 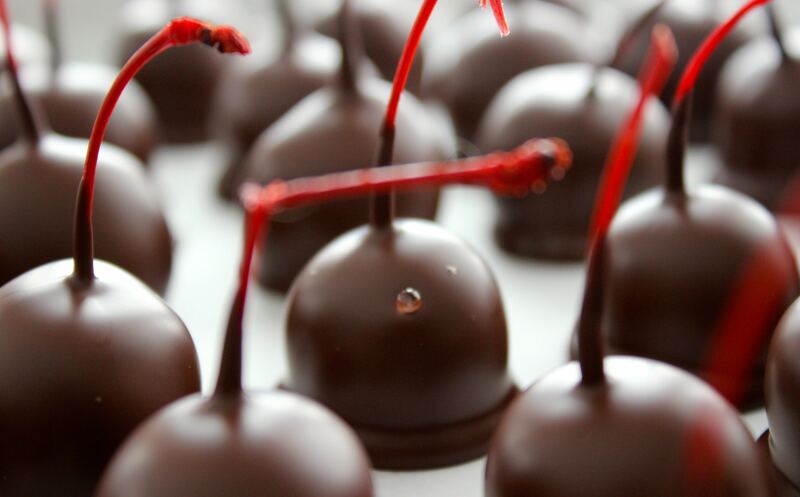 Whether or not you’re a big fan of chocolate-covered cherries, or cherry cordials, you have to admit they have a special place in the pantheon of the gods of chocolate candies. 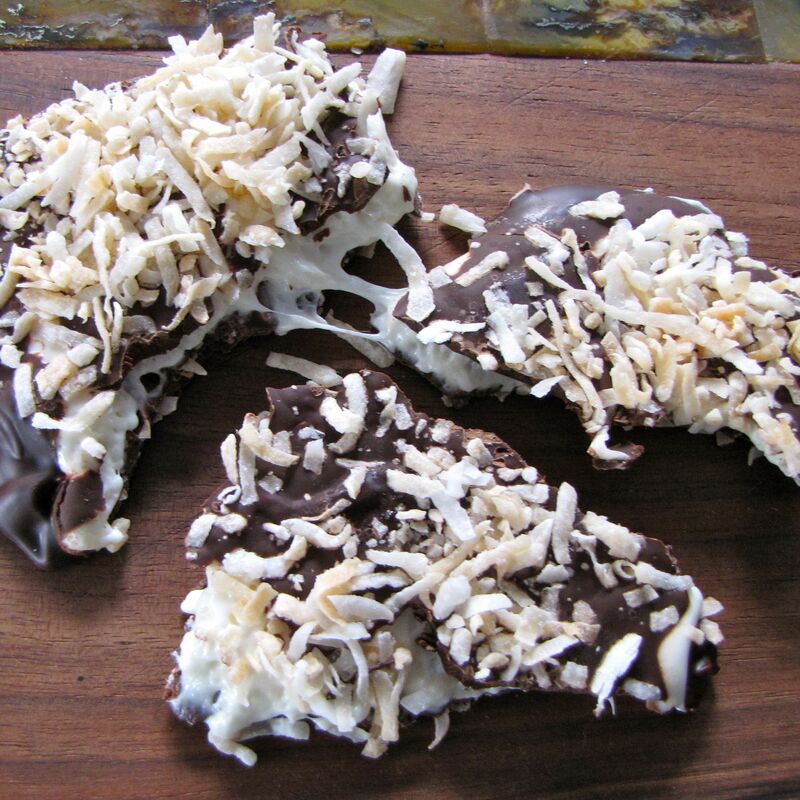 They are unremittingly sweet and gooey and have that liquid stuff in the middle that is messy, fun, and sort of mysterious. I used to imagine someone, maybe an elf or an Oompa Loompa, with a syringe, injecting each and every bonbon with a little gooey syrup. The truth is both simpler and more magical than that. And I am prepared to share that secret with you. You are being invited into the inner sanctum of sweets, the cabal of candy, to join the chosen few who know how they put the cordial in the cherry cordials. Last week, when my fellow Americans were roasting turkeys and stuffing them with stuffing, I took a day off from candy making . . . and made candy. 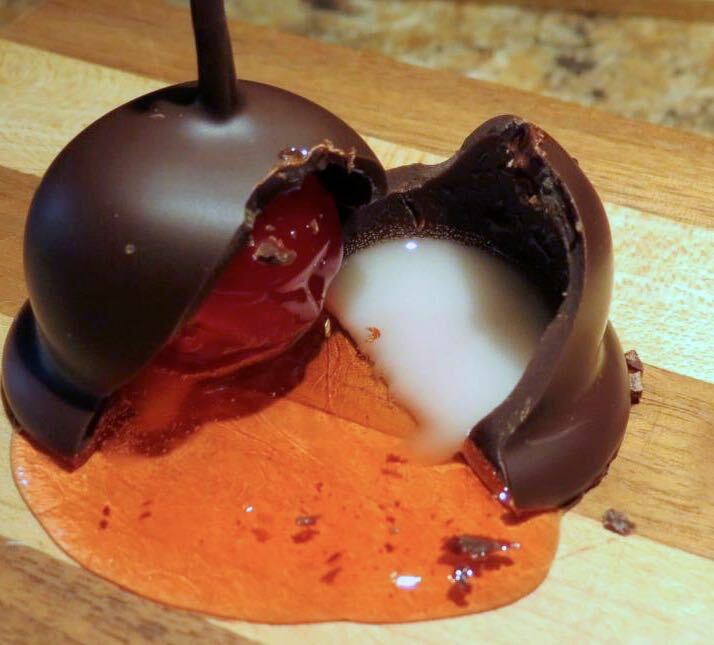 At our friends’ annual Christmas Eve party last year, while in the throes of holiday cheer and good red wine, I indulged in a little self-aggrandizement and bragged about being able to make cherry cordials. 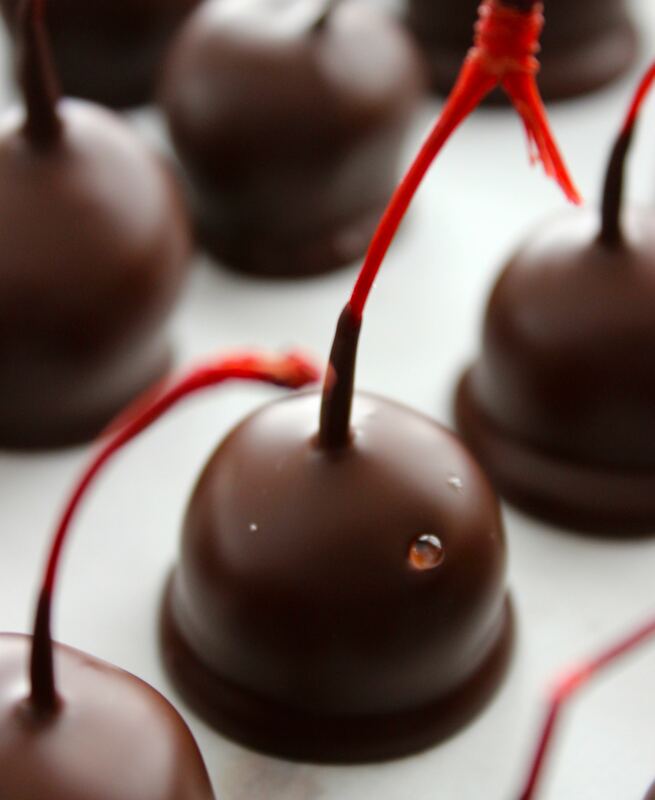 One of the other guests at the party allowed as how he loved chocolate-covered cherries better than almost anything and I, in my warm, cheerful haze, promised to make him some, to be delivered at this year’s party which, it occurred to me, is soon! So, I took Thanksgiving Day off from making candy to sell and made candy to keep a promise. Such is the price of self-aggrandizement. 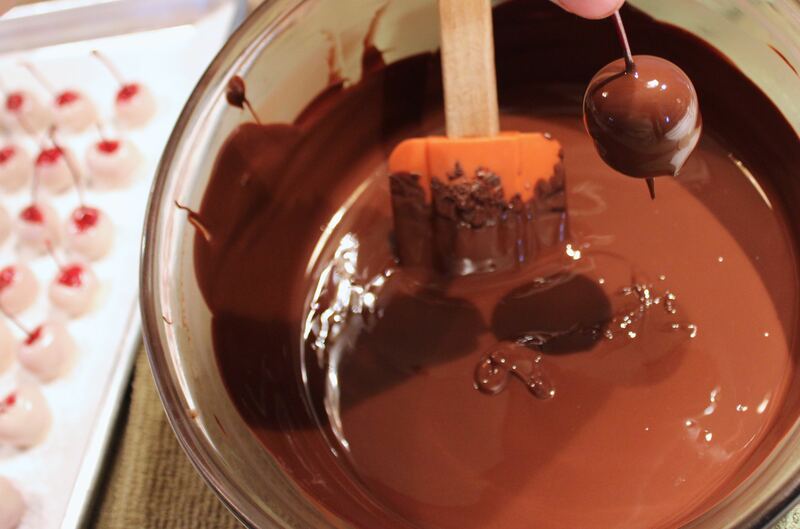 Making chocolate-covered cherries is a multi-step process. 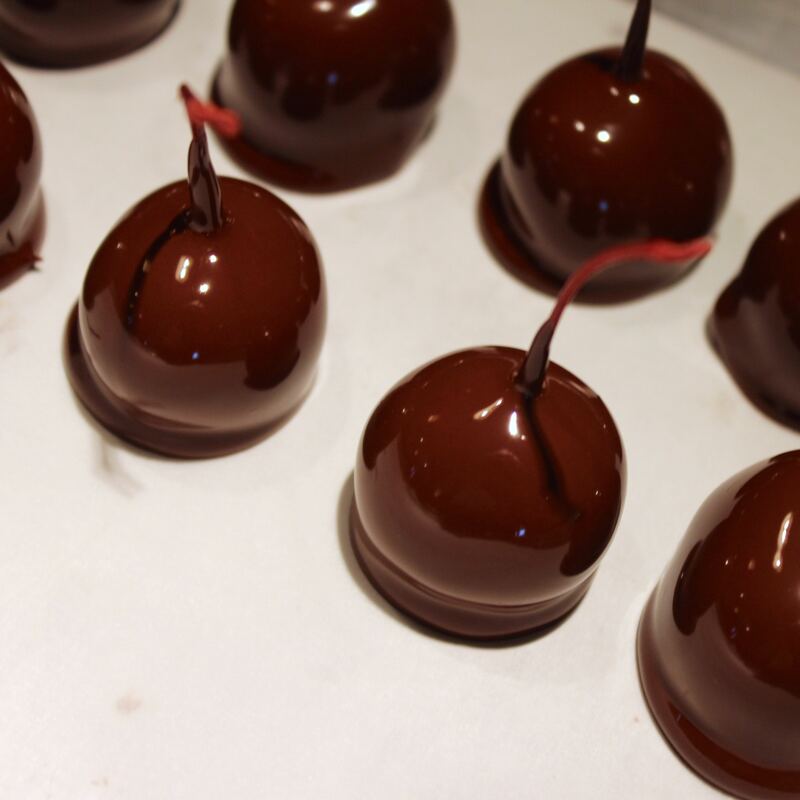 It involves making fondant, coating each cherry with the fondant, and then dipping the cherries in tempered chocolate. Oh, and the most important step—waiting, waiting for the syrup to appear, like an alchemist’s dream, within the chocolate shell. First, I made fondant, really just cooked sugar syrup, which stayed creamy while I dipped maraschino cherries into it but then hardened to a white, opaque shell. The fondant would stay hard, white, and opaque forever (which would make for a really unsatisfying chocolate-covered cherry experience) except . . . for the secret. Shhh . . . come closer. A tiny bit of invertase, added to the fondant, will turn that hard, white, opaque shell to sweet, sticky syrup, syrup to dribble down your chin as you gobble one cherry cordial after another. 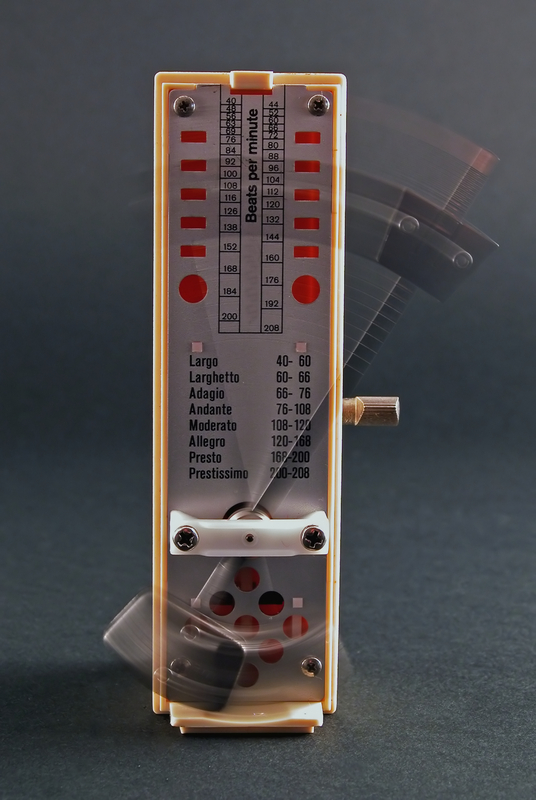 The switchover from solid to liquid is a bit of a delayed reaction. I had plenty of time to dip the cherries into the fondant, let the fondant harden, temper the chocolate, and dip the cherries into the chocolate before the transformation began. In fact, my recipe for these candies says that the cherries will need to sit for 10 days to allow the magic to happen. Luckily for me, and my burning desire to start snacking, the change really occurs much more quickly than that. Within a half hour of dipping the chocolates, I could start to see a bit of sugar syrup oozing, already, out of a tiny break in the chocolate shell. Abracadabra! Magic in the making! And it continues. By the Christmas Eve party, I should have a couple of dozen chocolate-covered cherries to take along, to fulfill my promise. I would never make these candies to sell. Making the fondant is too unpredictable, at least for me. In honesty, I screwed up the first batch I made last week and had to start all over again! The process is even more laborious than other candy making with more waste, since even a tiny air bubble in the chocolate shell will become a weak spot from which the syrup will ooze. Trust me, if you end up with a syrup-less cherry in an empty chocolate shell, it simply isn’t magic any more. 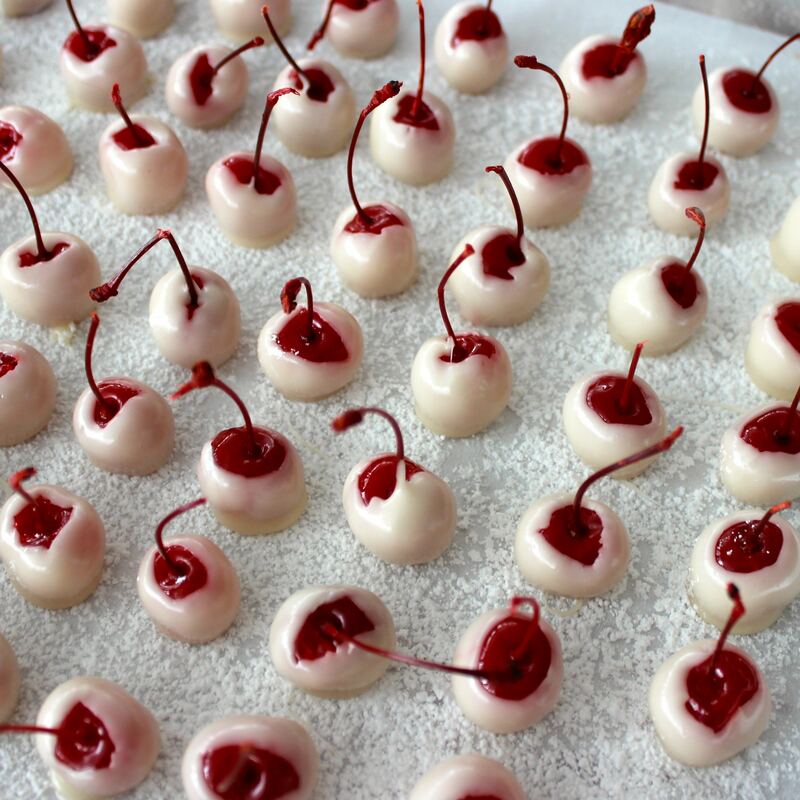 And, while leaving the stems on the cherries, those sweet little handles, makes dipping the cherries so easy, it makes packaging the finished candy impossible—just ask the people who have, in the past, received ooey-gooey packages of exploded candy in the mail from me. This was candy making simply for pleasure and that’s its own kind of magic. It was nice to make candy just for the fun of it, just for the challenge, with little pressure, and to make people happy. And it gave me the opportunity to share this particular secret of the universe with you. But, remember—it’s a secret. Just between you and me.